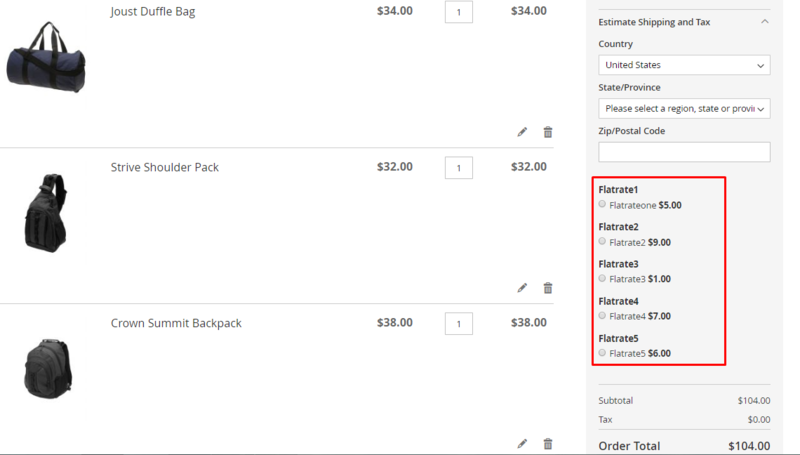 Multi flat rates extension gives your store more choices about the shipping method. Thanks to this module, you can apply different delivery rates to different countries. It not only helps increase the conversion rate but also boost your sale significantly. 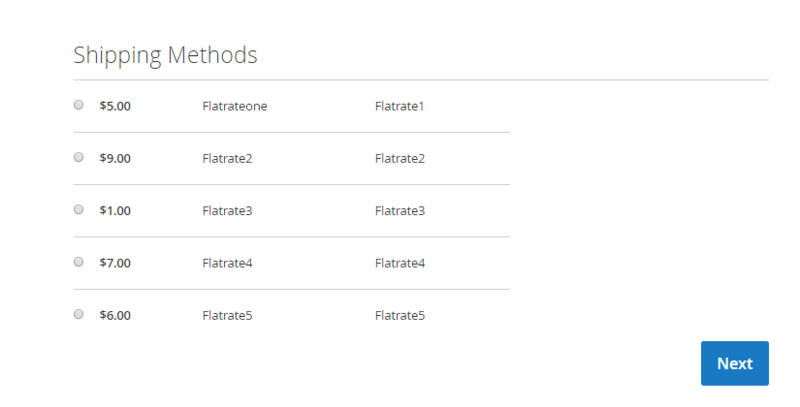 For example: flate rate #1: Sort Order = 1, flate rate #2: Sort Order = 2, when it displays on the frontend, flate rate #1 will be ordered first. 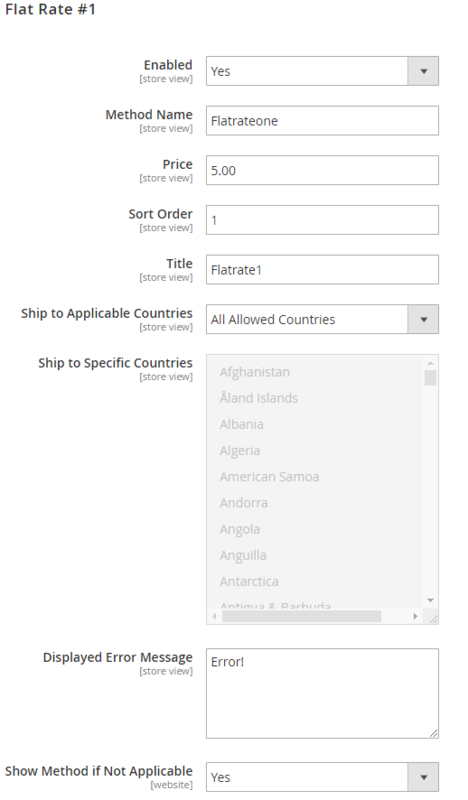 If leaving this field blank, the default message is Sorry, but we can't deliver to the destination country with this shipping module. 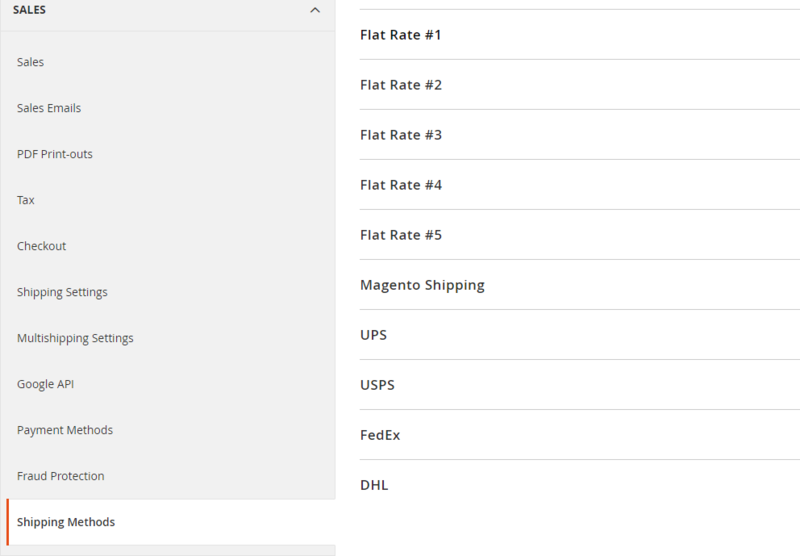 The same as Flate rate #1, admins can add at most 5 shipping methods to their store.